National Film Archive has signed a contract with Janus Films for cinema screening of more than thirty Czech classics in North America. Also, all the films will gradually appear in the Criterion Collection. Alexander Hammid' Aimless walk (1930) and Prague castle (1931) as a bonus material. Zborov (J. A. Holman, Jiří Slavíček, 1938), TGM Osvoboditel (Věra Chytilová, 1990), Klapzubova XI. (Ladislav Brom, 1938), Krise (Alexander Hackenschmied, 1939), Bílá tma (František Čáp, 1948) and Démanty noci (Jan Němec, 1964). Zborov and Démanty noci will be digitally restored. The movies will be available in DCP, Blu-ray, 35mm and 16mm prints, in digital media with optional English subtitles. ...and they've also confirmed that they'll be upgrading Diamonds of the Night to Blu-ray. That's great news, Michael. Have you been asked to contribute a commentary to it as well? No. Although in all fairness they didn't commission the Black Peter commentary upfront either - I pitched it to them after writing this Forman obituary and realising that I had far more information about the Czech period of his career than I could possibly squeeze into a 1,500-word piece that was supposed to cover the whole of it. 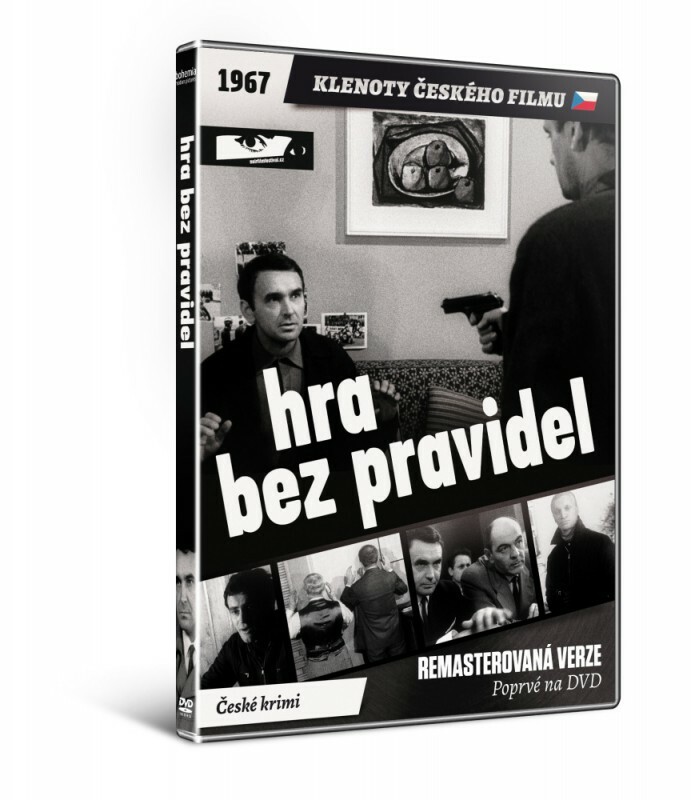 It seems like Třicet jedna ve stínu (Ninety Degrees in the Shade) (1965) was shot in English (with actors from the UK in major roles) and was available on UK DVD from Odeon (which now appears out-of-print), so hopefully, the Czech DVD is not simply dubbed in Czech with English subtitles. 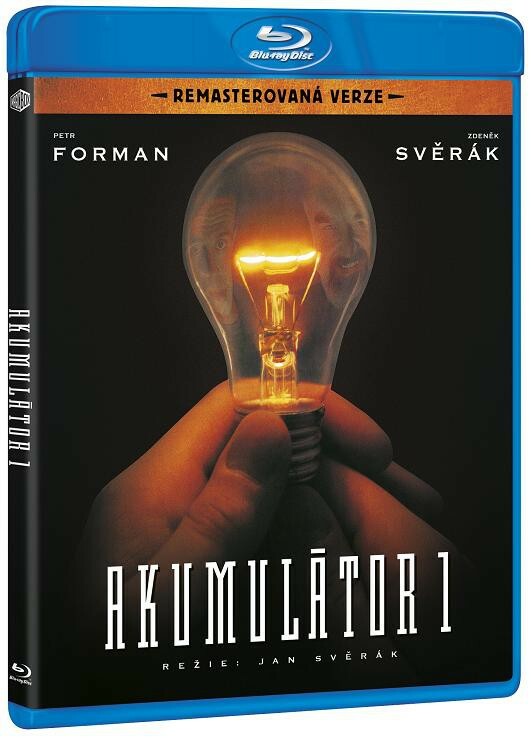 It's a bit more complicated than that - as far as I'm aware, the film was shot back to back in English and Czech, as clearly different takes are used for the dialogue scenes and different editors are credited for each version (whose running times also differ, with the Czech version being a fair bit shorter). Further evidence comes from the fact that Rudolf Hrušínský is obviously dubbed in the English version, but the lip-sync is close enough to suggest that he was acting in English - but he's unquestionably speaking Czech in his own voice in the Czech version. So I'm assuming (and I'd be surprised if this wasn't the case) that this is the Czech cut of the film, with Hrušínský and most of the supporting cast acting in their native language but with the four British actors dubbed into Czech. Can anyone speak for Terry Poster's service when ordering DVDs or Blu-rays? Thinking of placing a larger order soon and their prices are the best I can find for the specific items. I had someone pick something up from there while they were in Prague, and the store was very communicative, even holding my order for a few months after I'd purchased it. Haven't had them ship anything to me stateside yet, but their customer service is top-notch. I can't imagine shipping would be any different. I placed a very large order online with them last year and it was a great experience. I actually made a mistake when placing the order via credit card ( can't remember exactly what, but it was something like stupidly waiting way too long to post a verification code from my CC company) and contacted the manager Pavel (pavel.rajcan@kinoaero.cz) . He was totally understanding and gave info for fixing the order right away. The package arrived from the Czech Republic to the US east coast in 6 days which was unbelievable, I remember years ago placing a similar large order from DVDBest and it took 4 months. Everything was packaged together in one massive box and there was somehow no packaging damage across 50+ items. I would say looking across other Czech websites that Terry Posters has to be near the top, generally the lowest price for many Czech DVDs and even for the ones that are lower elsewhere, the cost kind of evens out when making a large order since it's a flat shipping cost wheras other dealers will have prices go up based on weight/number of items ordered.